A certificate of achievement is awarded to individuals who have shown an exceptional performance at their work. It may be an academic achievement or success at office. The certificate is often presented at educational institutes to students. The faculty members may also receive it at the end of the academic year for exceptional hard work. 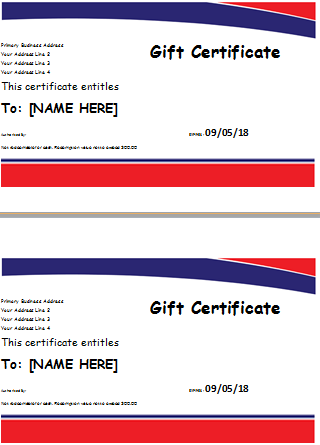 There is no fixed layout for this kind of certificate. It can be created with any design plan. 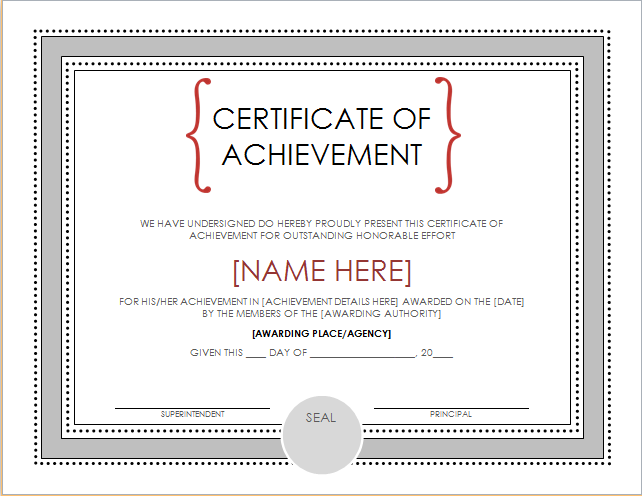 The simplest way to design this piece of document is through certificate of achievement templates. You can find such templates with extreme ease on the internet. A template works as a framework for the final design. 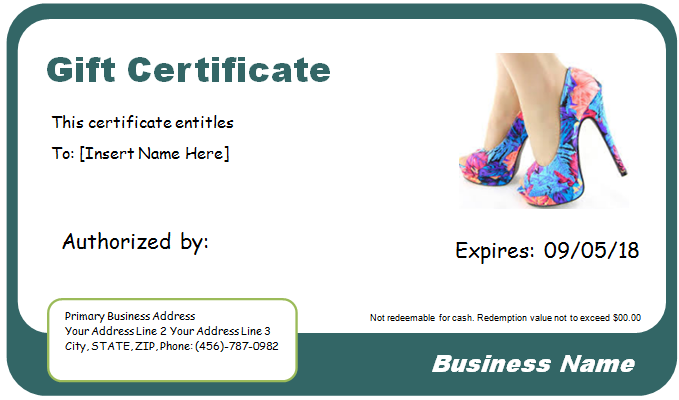 You can make changes in order to customize the certificate design according to your requirements as well as preferences. 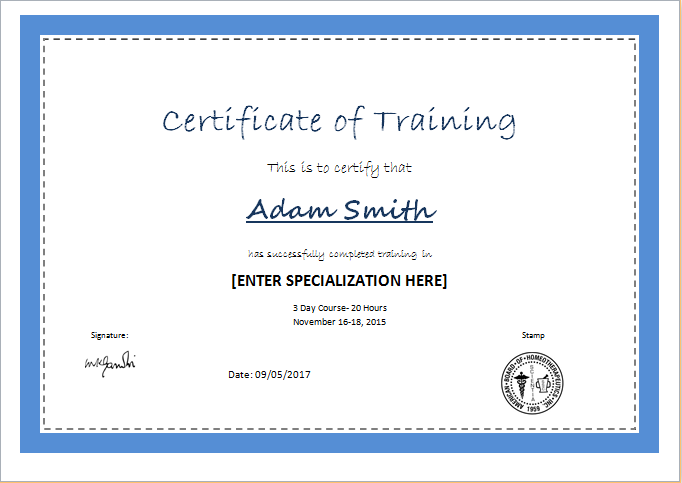 In most cases, the certificate is simple and elegant with a white background. 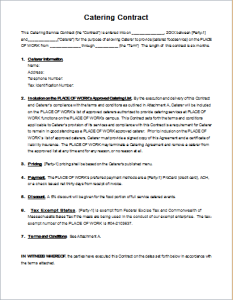 This is because it is considered as a formal document. However, the design can also be more interesting. In particular, it can be more colorful if it is to be presented to younger students. 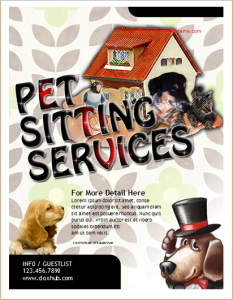 The available templates present a large number of design ideas. 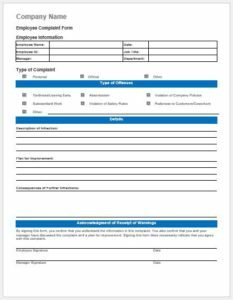 You can choose any template to create a certificate for your institute. The institute’s logo should be added. In addition, the name of the school should also be printed in bold. The same pattern should be followed in case of an office or organization. This certificate can also be presented to employees in order to appreciate their efforts. It is a good way of encouraging them to keep up the good work.